A celebration of Haiti's unique beauty and culture featuring a screening of new films, musical performance by Paul Beaubrun, and cocktail reception with Haitian cuisine by Nadege Fleurimond, exhibition, drumming, and dance. 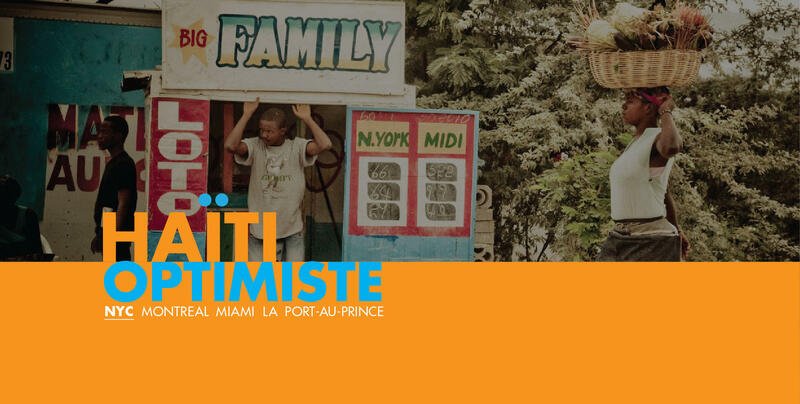 All proceeds benefit Artists Institute, Haiti's only free college for art and technology. To learn more visit us at www.artistsinstitute.org.